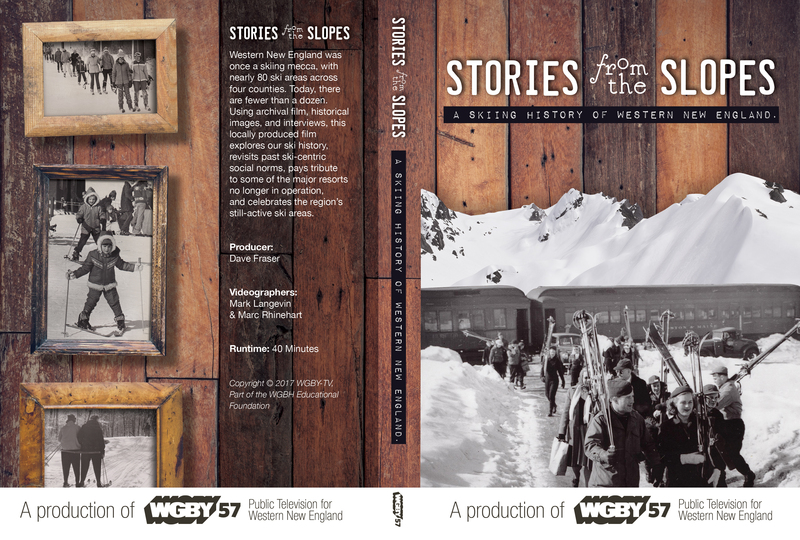 Feeling the urge for a snow-covered winter hobby? 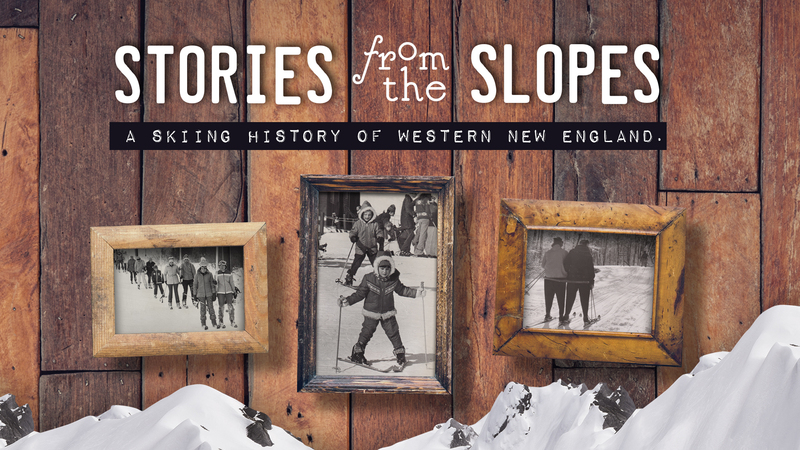 Check out this new documentary,”Stories from the Slopes: A Skiing History of Western New England”! 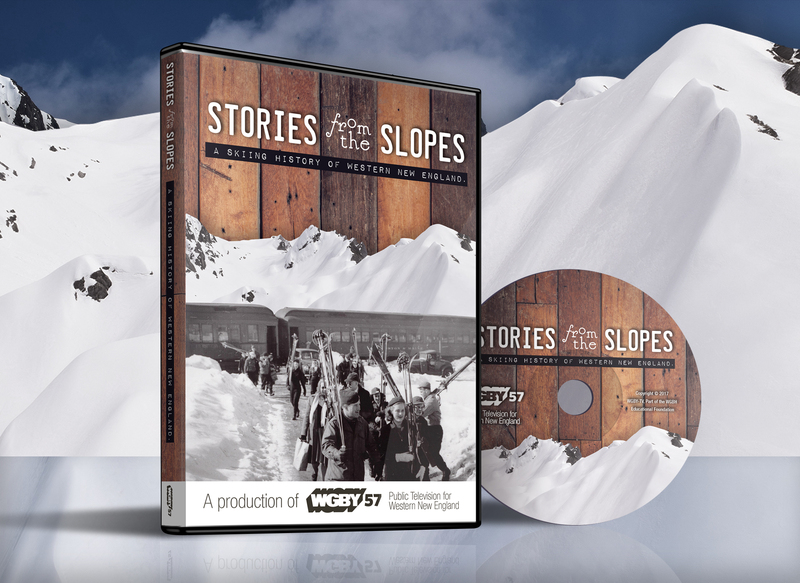 Gigawatt Graphics designed the title screens and DVD cases for this WGBY Public Television / PBS Documentary.